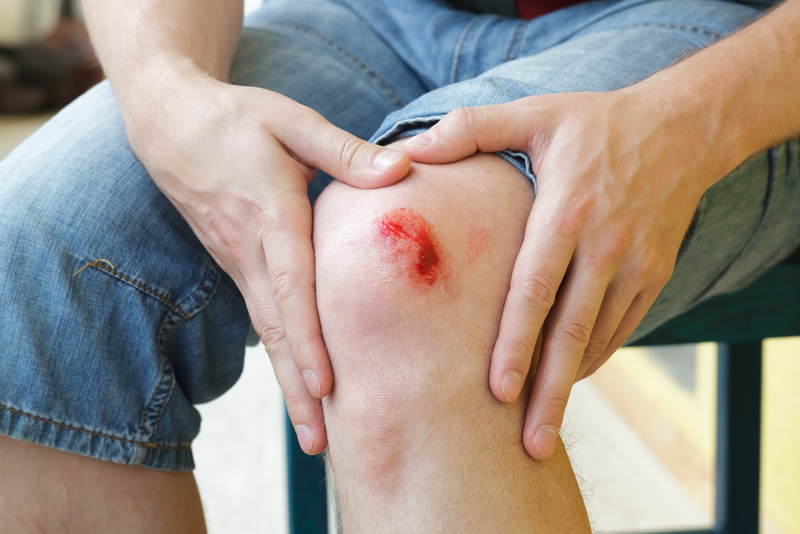 Dealing with a bleed can vary from a small graze to a catastrophic life-threatening bleed. The general advice is to apply direct pressure and place a pressure dressing over the wound. You can find more information on our first aid wiki site. For more information on bleeding why not take one of our first aid training courses.